In the modern Digital Age, the primary IM services are WhatsApp, Kik Messenger, iMessage alongside a myriad of others boasting millions of users. But not so long ago, Microsoft’s MSN Messenger was the dominant force, but after the Windows maker acquired Skype for the tidy sum of $8.5 billion, things seemed to wane. Now, after 15 long years – the last few of which have been in relative obscurity – the software maker has finally decided to kill off MSN Messenger for good, which means users in China – which is the last place where Messenger lives – will have to say goodbye to Microsoft’s famed messaging service for good. Used primarily by teens, MSN Messenger was among the first to prompt the Emoticon Era, one that has continued to flourish through digital conversations far and wide. 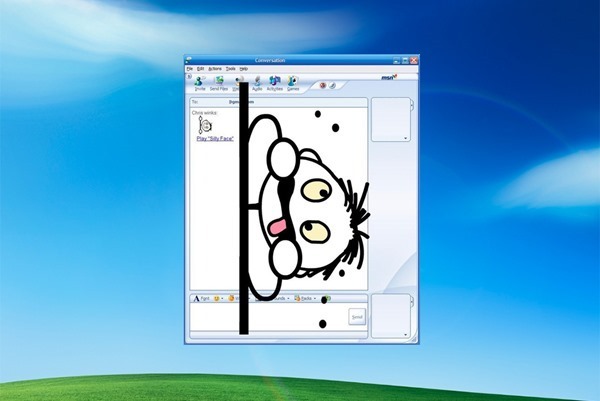 Starting off as a very simple back-and-forth chat app, it soon moved beyond the basic, adding video chat, group convo and image / video / file sharing to its repertoire, but after the Skype acquisition and the rebranding to Windows Live Messenger, MSN was already losing users to Facebook, BBM and others. If, like me, you grew up on this app and all of the ridiculous email addresses that folk used to use, you’ll probably be feeling a sense of sadness at the official culling of MSN Messenger. Although it wasn’t particularly secure at times – people used to unwittingly trade viruses and other forms of malware almost constantly – it was generally reliable, stable, and highly customizable. I will certainly miss the laughable email addresses, emoticon-befuddled statuses and random encounters with, at times, some very strange individuals. But like all good things, MSN Messenger must come to an end, and to be honest, it’s been dead for many a year now. When you look at apps like WhatsApp, though, which Facebook purchased for $16 billion earlier on this year, you have to wonder whether Microsoft was truly onto something but didn’t manage the transition appropriately. Had MSN been at the forefront of the smartphone boom, it’s not outlandish to suggest that it could still have hundreds of millions of users, but with the Windows maker having instead focused on Skype, MSN Messenger never really got its chance post-2007. 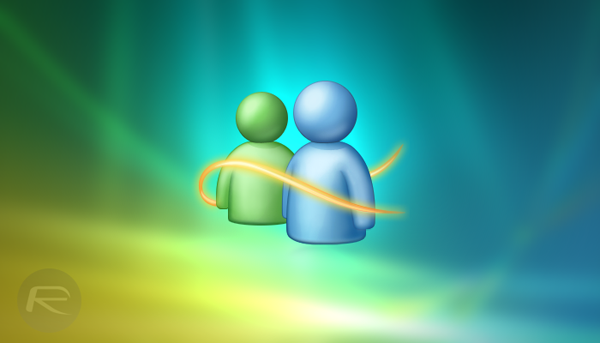 Do you have fond memories of using MSN Messenger? Be sure to share your stories below! Used to be the easiest & simplest way to communicate once.. will be definitely missed!!!! !